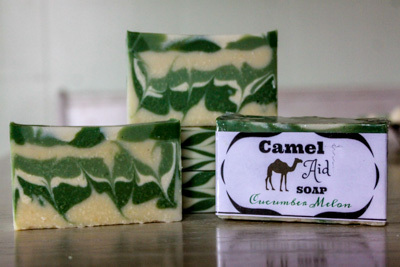 The Camel Milk Association offers herd Shares for camel milk products as supply dictates too Full members of the Association. All informational pages can be viewed by non-members. When we are out of stock for herd Shares, you can be added to a wait list by placing the Herd Share item in your shopping cart and following instructions to add your self to the wait list. You will be notified via email when a herd Share becomes available. Please note next shipping date, updated daily, in the menu bar. See Milk/Camel Tests for info on milk / milk process. We are implementing a two-tiered membership service as well as a Herd Share Program. 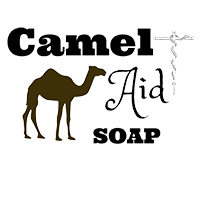 Limited Membership (Free): These members will have access to all products except those of a limited source (Camel Milk) which you will need a herd share to have access to your own milk. 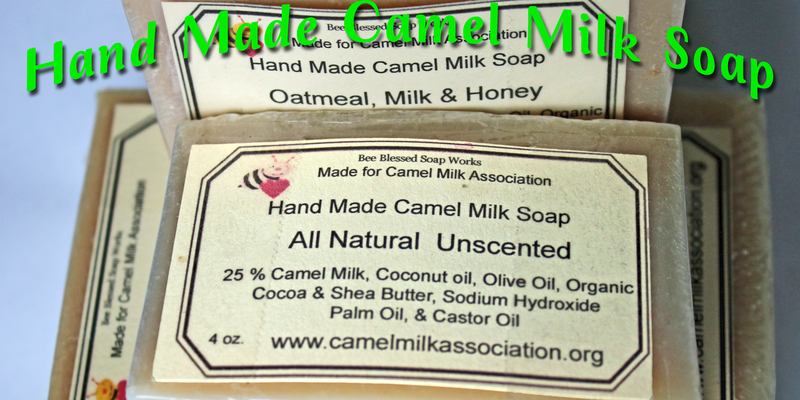 Full Membership ($25): Allows You to get a herd Share to get access to your own camels milk. Subject to purchase of lifetime full membership and approval of that purchase. Herd Share Program, This gives you ownership in the herd. Paid Membership (Full). 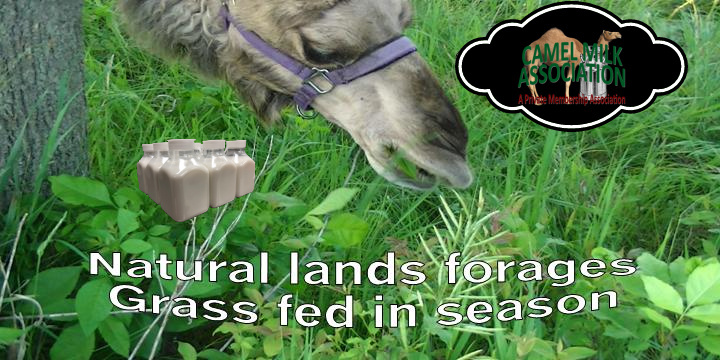 To order our own camel milk and camel milk kefir, you will need to purchase a full membership. This consists of a one-time fee of $25 for a lifetime full membership. This membership allows us to limit our orders of these limited availability products based on our supply of milk. You can read more about this membership, the membership contract, and more by visiting Full Membership Registration. Free Membership (Limited). 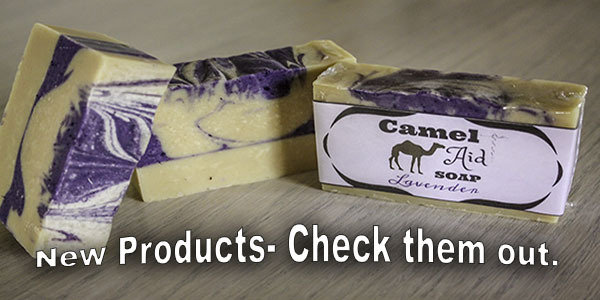 Anyone can sign up and order most of our products, including Rare Milk™ Products. 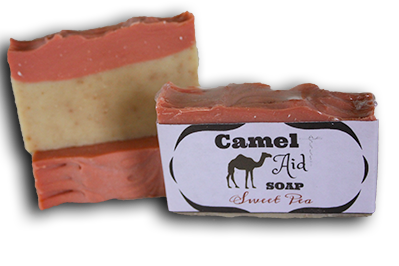 We do not have to limit our sales based on supply but rather based on simple inventory for these products. Please note: Although you will not be required to pay the full membership fee, you will need to sign up for an account.